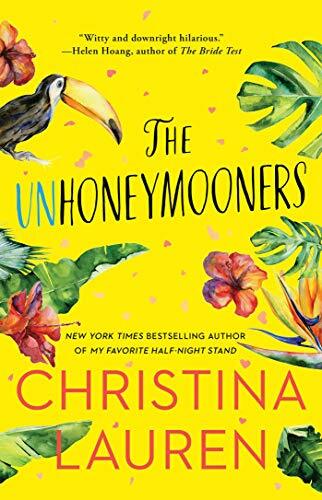 I have to admit that I've become one of those readers--the ones who don't even have to think about it when they see that an author they enjoy is putting a new book out? Yep, that's me when it comes to Santino Hassell. He's become my own personal Pied Piper and I appear to follow him everywhere he goes, with good reason. Santino Hassell absolutely 100% delivers, every single time. I know that when I pick up one of his novels I am going to get an interesting, well written novel with characters I care about and want to know more about. Insight took me into a world I'm usually not in--a PNR world--and I found myself constantly wanting to stop and tell Hassell how in awe I was at how he created the characters and their exceptionalities. He made Nate and Holden and Chase seem so believable that I never really found myself questioning whether it could actually happen; as a matter of fact, I found myself actually wondering if what he proposed about psychics could be true! And with more coming from this community of characters I know that I'll be clamoring to get back in this world as quickly as possible. 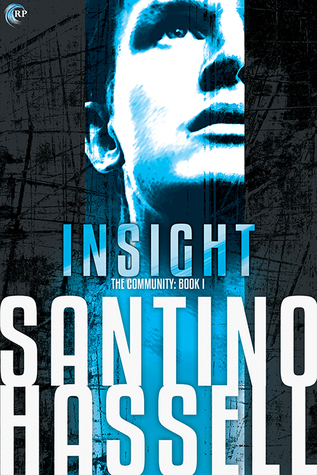 Insight offers everything I've come to enjoy about Santino Hassell books--great characters and dialogue, perfect pacing, that kinda grimy film of realism, ---and it adds the supernatural and suspense and it all adds up to just the already mad love and respect I have for everything he touches. 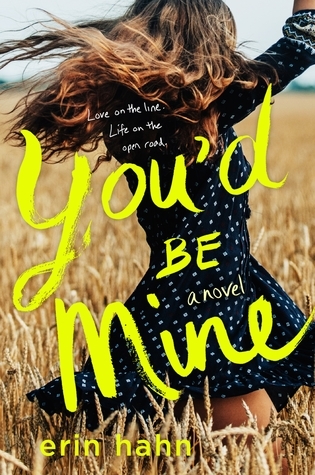 I'm super excited about this new series and I think many many readers will be too.